About a year ago, I separated from my Husband. After months of going to work, coming home and immediately drowning myself into vodka because of how miserable I was. And then waking up to do it again the next day – I knew something had to give. My ex is a great man. He’s an excellent father, he’s charming and charismatic, and a hell of lot of fun. However, here’s the problem: We were toxic for each other, and we both deserved more. We weren’t good for each other, and we were never at our best together. And that’s okay. We made the best decision when we decided to split. And, my experience of being a “single mother” has been unique. Since I am a seasoned professional, I have been blessed to not have to be strapped financially because of my circumstances. And while divorce is highly traumatic, I’ve had an easier time than most. But the stigmas are still there. And they’re very real. The mere fact that I am divorced must mean something is wrong with me. The divorce must be my fault because I’m a working woman. I must have cared more about my career than my family. I should have tried harder to make things work out for my sons sake. I must have had an affair or be married to an abuser. The pity. The look I’ve seen so many times in family members, friends, and strangers when they hear that I’m a mother, but don’t see a ring. When I tell someone I’m divorced, and their reaction is instantly this blasphemous awkward moment. People feel bad for me for leaving a toxic marriage. People feel bad for me for knowing I’m worthy of more, and fighting for the love I deserve. I didn’t have an abusive husband, a messy divorce, or financial battles – it was all civil. I can’t even imagine the messages of shame we are sending to women in worse situations than mine. Why aren’t we celebrating the single mother’s who made the difficult decision to stand up for themselves and fight for more? The fact that we judge people based on factors like divorce, gender, choices, successes or failures, is truly one of the saddest behaviours of this generation. When we can stop seeing people as compilations of their actions or characteristic traits – and we can start seeing individuals as an extension of ourselves – that is when humanity will improve. And while we have social movements pushing to fight for justice, peace, and acceptance – I think we might be missing the point. All of these movements are well intentioned, but they oft become diluted. And sometimes they actually create more hatred. Radical movements are extreme – and oftentimes the very thing the movements are trying to stop – is intensified. Radical movements cause radical action. More death, more hatred, more stigmas, more judgement. What if instead of focusing on movements instead we focus on people and the unity of humanity as whole? And that man, Mr. Martin Luther King, I believe was ahead of his time. We need to build up an ally of individuals that believe in the good in humanity, and believe in each other – that is the only way to improve our personal lives, our Country, and humanity as a whole. 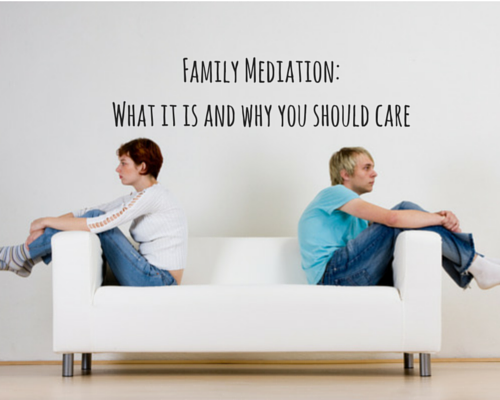 Family Mediation: what it is and why you should care. Family mediation is where you and your former partner sit down with an independent third-party, a Family Mediator to help you BOTH decide what is right for you and your family in terms of arrangements for your children and or, your finances. This can be particularly important if you are businesswoman. It may be, depending on the length of your relationship, that your husband has a financial interest in your business. You need to get clear now at the outset how much your business is worth and how much of it he is entitled to. You need to figure out how you are going to manage running your business and be a single mum with all that entails. Even though you are separating a divorcing, you and your children are still entitled to his support. You can ask for it in Family Mediation. Communication can however, be difficult. Traditionally, you have gone to your lawyer and he has gone to his lawyer. Lawyers have made money from both of you by sending letters backwards and forwards to each other on your instructions. Sometimes you never even see your former partner in the process. This doesn’t help either of you build a new type of relationship – the co-parenting one. It usually builds anger and resentment. Now let’s get clear, family mediation isn’t for everyone. If you have been subjected to domestic violence, I’m not necessarily talking to you. Some women who have been subjected to domestic violence (both physically and verbally can, and do mediate – but you need to take advice on that). I’m talking to you, if you could talk with your former partner (even if you might not want to). There’s a world of difference here ladies. You stay in control of the process. You get to decide what you will talk about. It’s quicker than the traditional litigation route. You stay in communication with your former partner (particularly important if you have children together). It saves you money – a lot of money. The process can help you move forward through the emotion of separation and divorce in a supported environment. Family mediation is voluntary nobody can make you do it. In the UK, family mediation is is considered to be the way forward the majority of people. In the UK, public funding is still available for mediation if the funding criteria are met. This means that you get the support of Family Mediation without having to pay for it. Even if you do have to pay, Family Mediation is much cheaper than the traditional court process. Here in the UK, an average contested divorce, will cost £8,000 to £10,000 each. That means as much is £20,000 can go on legal fees before you even start on what assets you have. So, before you dig your stilettos in the ground and insist on going to court, take a moment to consider how Family Mediation can help you. Family Mediation helps restore communication that may have been lost. In my experience as a family lawyer and divorce coach, I have found that many people’s relationship breaks down not because they don’t love each other any more, they have lost communication. There can be many reasons for this. We can talk about Facebook and in a recent article I wrote about Facebook and divorce, you see that it is now cited in one third of divorce petitions as the reason for the relationship breakdown. It can be the use of smart phones, and it can be in my experience, the dissatisfaction that people feel with our lives today. One of the things that Family Mediation can do for you is help you consider alternative means of communication. 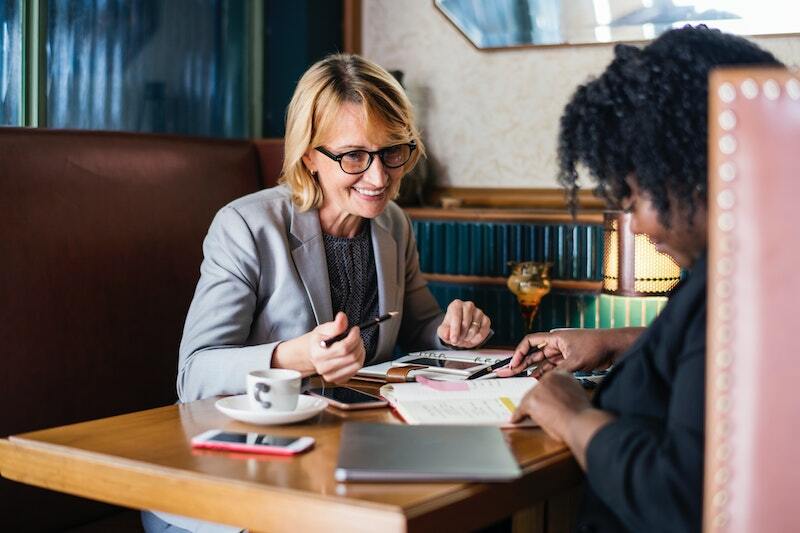 As a successful businesswoman, you know how much easier it is to have a face-to-face meeting with a colleague or with a potential client. Perhaps in your business, you are used to having video conferencing calls. 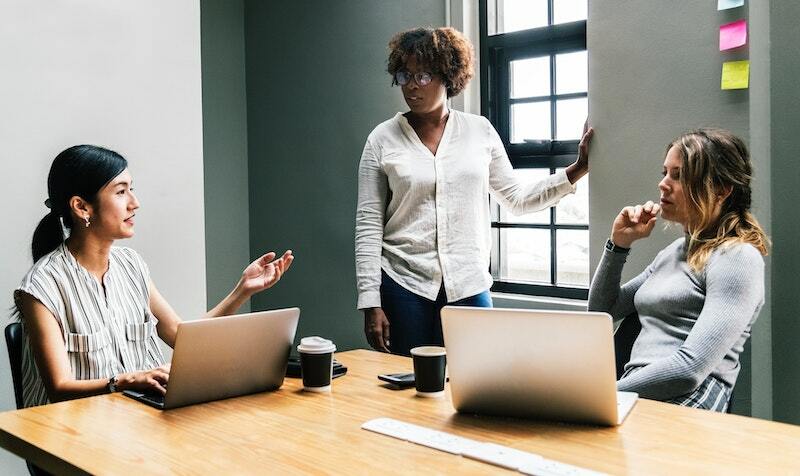 You know having a video conferencing call with somebody that you can see, makes it far easier to build rapport and have a successful conversation with them. You see, only 7% of our communication is the words we use. The rest is tonality and body language. This is missing when you send texts, so don’t do it! 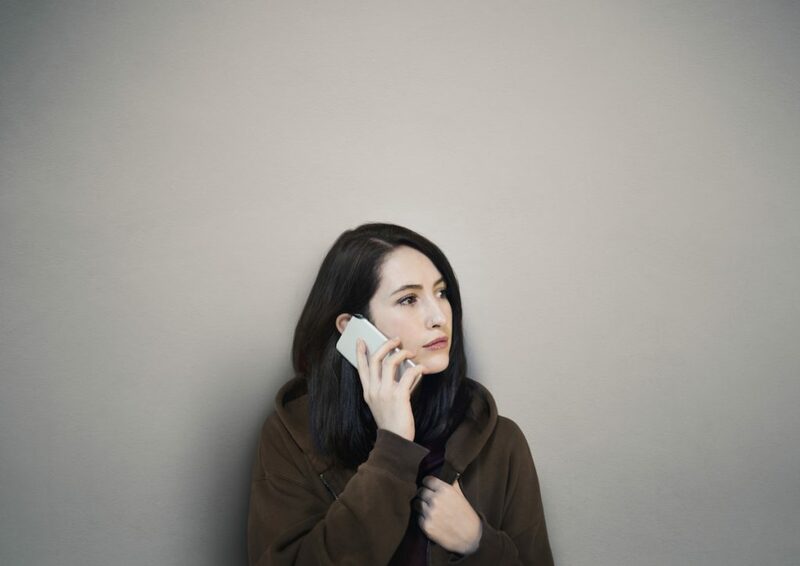 If you need to communicate with your former partner, pick up the phone , meet together or use Family Mediation – you’ll save yourself a lot of miscommunication and heartache. Hi! 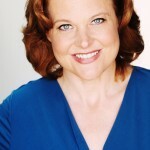 I’m Emma Heptonstall, The Divorce Alchemist. I’m a recovering lawyer having served as a legal adviser for thirteen years. I’m also a family mediator, a job which love and I’m very proud of. I’m a certified MBit Coach, have a diploma in counselling skills and I’m an NLP Master Practitioner. I developed Divorce Alchemy to provide divorce coaching for women who know that they need support to deal with the practical and emotional aspects of their divorce in order that they make good decisions, which will support their lives as a confident divorced woman. I don’t tell my clients that I know what they are going through. I don’t. I’m not divorced. In fact, for what its worth, I’m not even married… yet! You are unique. You divorce is unique. I get that. I help women because I’m not divorced. I’m not their sister, best friend or mother. I’m not emotionally involved in their divorce and I’m not on my own healing journey. I live in York. That’s old York, York UK and I coach women 1:1, either face to face or via Skype. 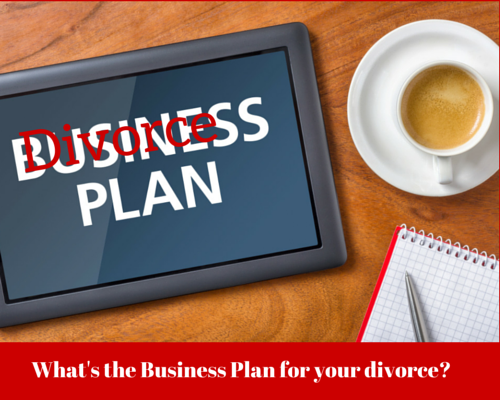 What’s the Business Plan for your divorce? Have you noticed that smart, sassy entrepreneurial woman like you, seem to have everything? A great career, fab friends, well adjusted kids if they have them; oh, and they seem to have managed their divorce pretty well too. So how is it that some women manage all that; and some, well some women just go to pieces? 5 secrets of successfully divorced business women. You have a business plan right? It’s either up on your wall in your office, on a spreadsheet on your computer, in your Leonie Dawson workbook or scribbled in the back of your journal. It doesn’t really matter where you keep it, but you have one. You know what your vision is for your business. You know what you want to achieve in terms of turnover, growth in sales, market share. You planned it all out and now you working your plan. Smart successful women also have a plan when they are separating and divorcing. You see, they recognise that divorce is just a process. Like any business deal, it has a beginning, a middle and an end. Some are more straight forward then others. Sometimes the negotiations are tough. Sometimes they bring up emotions, but these emotions are dealt with away from the negotiating table. And so it is with a great divorce. If you are thinking of leaving your husband, start to plan. Do your due diligence. You wouldn’t enter into a business deal without doing your due diligence now would you? Begin to find out what his assets really are. If you don’t know what they are, he could hide them. Begin to copy all the financial documents and, if you think he won’t play fair, put them in a safety deposit box. Work out how much you and the children need by way of a settlement. If you want to keep your home, how much will this cost? If you think the house will need to be sold, how much will you need to re-home yourself? As soon as you have told your husband you want a divorce, tell your bank and credit card company immediately. A second thing that smart women do is that they think past the now. Now is hard, painful and uncomfortable. Now is awful. But, now will pass and there will be life after divorce. How you handle it will make a big difference to you and you kids. It doesn’t matter what the ‘reason’ for your divorce is, or whose ‘fault’ it is, the fact is, it’s over. Period. What are you going to do to get on with your life? It doesn’t matter what the ‘reason’ for your divorce is, or whose ‘fault’ it is, the fact is, it’s over. Period. Arianna Huffington is still friends with her ex-husband and goes on holiday with him. Now, this may not be possible for you, but neither does it have to be an all out war. 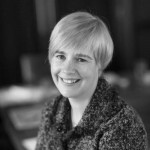 Smart women keep focused on the end goal, recognising that as with any business negotiation, they have to bend and flex. They know which battles are worth fighting and when it’s time to walk away. Just as in any business negotiation, principles and egos are expensive. You wouldn’t agree a business deal just so you could feel like you’d ‘won’ don’t do it in your divorce. You might think that it’s impossible not to take divorce personally. Here’s the thing. It’s important to remember that chances are, you are both scared, hurting, frightened and a bit lost. Even if one or both of you have new partners, divorce is not easy. It’s the end of something that you both once thought was forever; so remember, you are probably not being your best selves. Divorce does not define you or him, so be kind to yourself. It’s said that you win some, you lose some. In business, not every deal will go the way you want it to. You might not get the divorce settlement you were hoping for either. You have choice. Let that eat you up for the next 10 years, spoiling your life; or, you can choose to move on. Let it go and focus on something else. You know that in your business, if you don’t move forward your business will suffer; it’s the same with your personal life. Whether you’re the CEO of a company with a Board of Directors or a Solopreneur, you have your support network so use it. That’s what it’s there for. Your network will help you move forward, keep focused and keep perspective. So, if you are thinking of getting divorced, get your plan together and work that plan! You’ll come out the other side confident, relaxed and ready for a new chapter in your life. The Hollywood Reporter’s official announcement of Peter Facinelli and Jennie Garth’s divorce. That boilerplate privacy plea always caused me to roll eyes, until my own sudden and unexpected divorce. Even before becoming a working actor in Los Angeles, I was completely unaware of the very real and agonizing injuries behind every split. Divorces have become a routine occurrence. Even as a resident of the Bible Belt, I was only mildly surprised when close friends announced the deaths of marriages. It all just seemed so casual, and dare I say, glib? Having recently relocated to the West Coast as the single mom of two teen daughters, let me assure you that there is no such thing as a casual or glib divorce. What resonated so powerfully was that the medical description of wound granulation applies equally as well to post-divorce healing. The deep wound heals from the outside in. Outward appearances can mislead us into thinking the healing process has progressed more than it has. An unexpected blow to the wound site can break apart instantly the deeper tissue which has taken its slow time to knit back together. Life is good at delivering unexpected blows to the divorce-wound site: child custody battles, employment struggles, lost friendships, dating disappointments; even the casual, perhaps unintentional, cruelty of family and friends. So how do we best care for our wounds, while putting on a brave face for our children and employers? 1. Cleansing. The first step in wound care be it physical or emotional, is cleansing. What worked best for me was finding an environment in which I felt safe enough to cry. I moved across the country, found a wonderful community built into the side of the Santa Susanna mountains, enrolled my children in excellent schools, and began to build a support network (including a women’s group in which we survivors could express our feelings openly and freely). With rest and serenity restored to daily life, the pent-up tears came and went, cleansing heart, mind, and soul. 2. Protecting. After the cleansing, protect the hurt area. A bandage must be applied. To maintain the safe zone I have established for myself and the children, practicing yoga, eating a healthful variety of power foods, and exercising regularly are disciplines I carefully nurture until they morph into habits. I began to expand my professional network to include personal mentors and other media professionals, with whom I could brainstorm, network, and develop camaraderie. 3. Enduring. In order for wounds to heal from the outside in, we must be patient with and aware of the time needed for the granulation process. Deep healing cannot be rushed. It was and continues to be a struggle to be patient with myself and others, and to let go of paralyzing perfectionism while still maintaining professional excellence. Practicing daily prayer and meditation help me fully live in each moment, instead of obsessing over mistakes made in the past and fears of the unknown future. Accepting my personal limitations and not demanding more from my body than it can reasonably accomplish each day creates an attitude of calm endurance, allowing my spirit to heal at its own pace. 4. Assessing. Assessing the progress of the wound and its healing must be occurring regularly, optimally by a trained wound care specialist. The treatment of a deep wound is different from that of a shallow or surface wound. Sometimes the best wound care specialist for a newly-divorced mom is a private therapist, be he or she a psychiatrist, psychologist, or licensed professional counselor. Family members and friends who have not experienced a traumatic divorce and resulting radical life change may not have the experience, strength, and hope to assist you in your healing journey. It’s okay to set limits with our loved ones on what topics we discuss. If my mother’s well-intentioned advice, for example, makes me feel small, I’ve learned kind ways of redirecting the conversation. My life coach is another woman in the community who volunteers an hour of her time each week to meet with me for encouragement and venting at our local church. Also invaluable in regaining my emotional equilibrium has been the local Domestic Violence Center, with its informational and support groups, plus one-on-one recovery planning. 5. Cleansing. The first and last step in examining and treating deep hurts is cleansing. Just as we mothers teach our children to soap up hands as well as carefully wash our wounds, we must be vigilant to keep our injuries infection-free. On a spiritual level, I am learning to keep a clean spirit through the daily practices of forgiveness, gentleness to myself and others, as well as positive self-talk. The US Office on Violence Against Women (OVW) defines domestic violence as a “pattern of abusive behavior in any relationship that is used by one partner to gain or maintain power and control over another intimate partner”. The definition adds that domestic violence “can happen to anyone regardless of race, age, sexual orientation, religion, or gender”, and can take many forms, including physical abuse, sexual abuse, emotional, economic, and psychological abuse. Patterns of behaviour characterised by the misuse of power and control by one person over another who are or have been in an intimate relationship. It can occur in mixed gender relationships and same gender relationships and has profound consequences for the lives of children, individuals, families and communities. It may be physical, sexual, emotional and/or psychological. The latter may include intimidation, harassment, damage to property, threats and financial abuse. 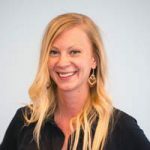 Founder and CEO of CafeGirlsPress, and long a supporter of the independent film movement, Caroline’s mission is both to create multimedia entertainment content, and to encourage young professionals to pursue their gifts within the various fields of creative arts and technology. Combining her drive, ambition, and focus with warmth, humor, and dedication to social justice, she challenges artists to educate through entertainment. Caroline is inspired by her own two children, often her creative collaborators, as they develop stories by exploring America’s blue highways, the independent film culture, and California’s best Mom and Pop dining. 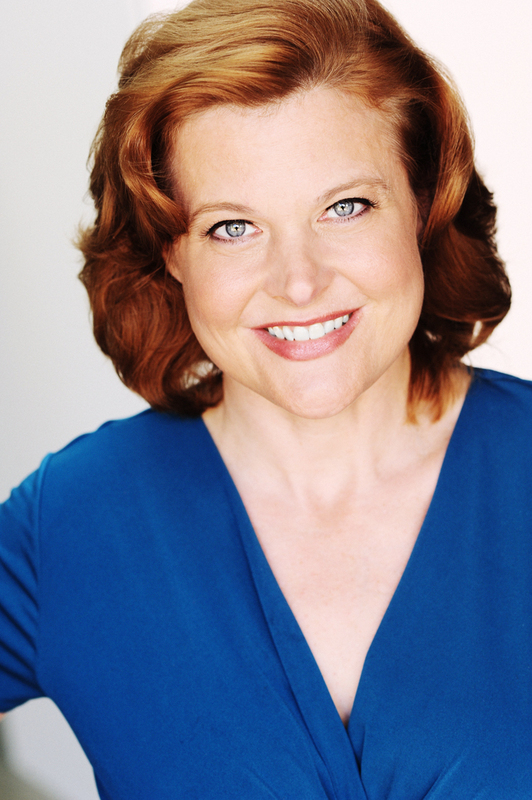 Caroline holds a Master of Fine Arts in Creative Writing, and is a member of the Screen Actors’ Guild (SAG-AFTRA). She lives in California and North Carolina.